Straight outta Boston, Terence Ryan released his debut full length Don’t Panic via 3QTR back in June that racked up over 2 million streams and he hasn’t stopped since. Today, Terence releases the video for second album track “Nothing” which touches on the emotional journey made in his move from Boston to Los Angeles. Growing up in Pembroke, just outside of Boston, Terence’s difficult childhood inspired him to see beyond the modern struggle and search for something better, perpetually seeking more though his music. The track itself highlights Terence’s raw and stirring vocal that gives the feel of an urban Bruce Springsteen and wraps it up in a cozy package with a groovy, mesmerizing beat that will glide you through your morning commute. Check out the video below to take a quick glimpse into Terence Ryan’s story. 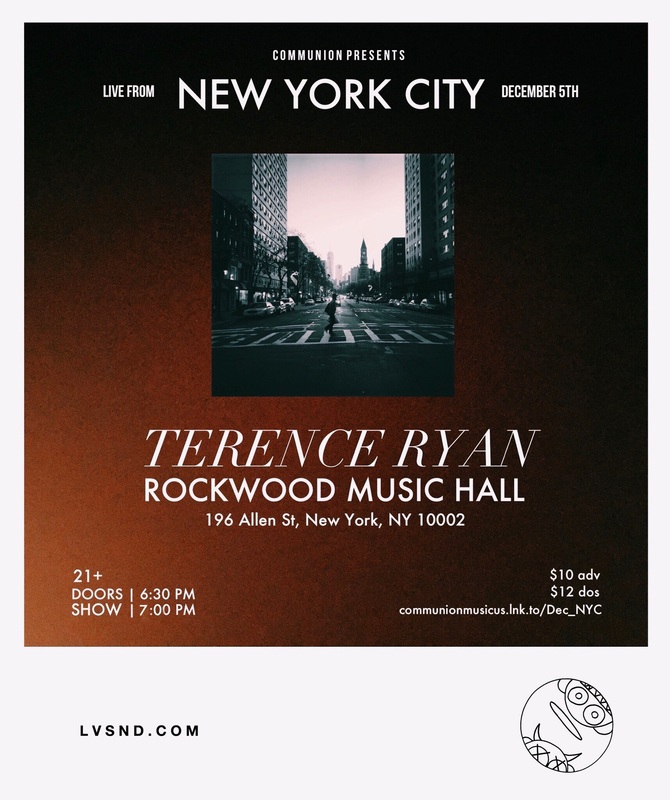 Terrance will be in NYC on December 5th for a show at Rockwood Music Hall (Stage 2). Grab your tickets here.